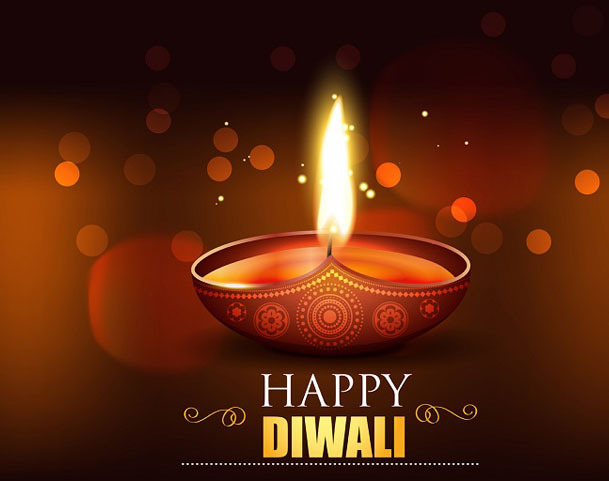 Renovate, Decorate, Dress up in finery as the Festival of Light is here in its full glory and enthusiasm,signifying the victory of light over darkness, knowledge over ignorance, good over evil and hope over despair. Everything is special, everyone is special and every corner illuminated with lights, beautiful lit diyas and rangolis. Love is in the air and all the hurt is forgiven and forgotten in an embrace, handshake, poojakiaarti and in the exchange of gifts. This season bring in the sweetness of the festival with Ribbons and Balloons cakes, a taste with a sense of belonging and warmth that will linger in the minds of your loved ones for the years to come. May you enjoy and have a great feast with your friends and family with glittering lights and glowing faces. Wishing You a Memorable Diwali ! !